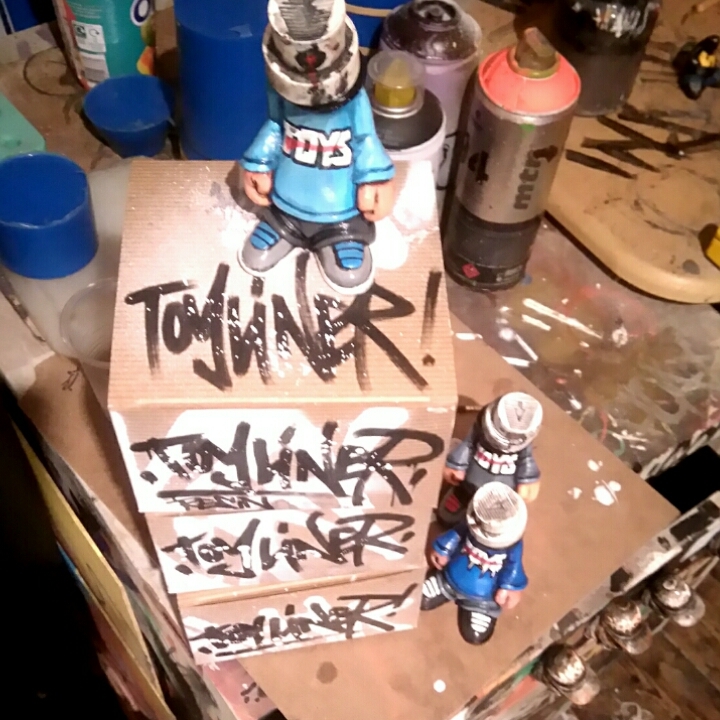 Fresh to the store this week is a line of "not toys" called TOYLINERS..
For those that don't already know, a "Toy" in graffiti terms is someone who isn't that good, has a weak style and sloppy handstyle. 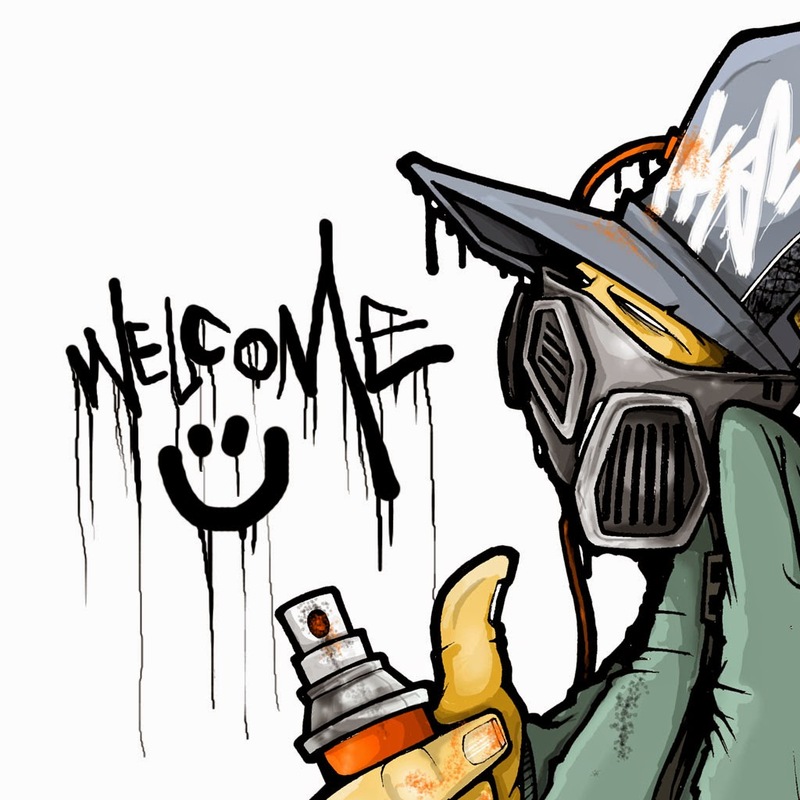 hasn't had much practice or put in any work and probably doesn't understand the unwritten rules of graffiti yet.. 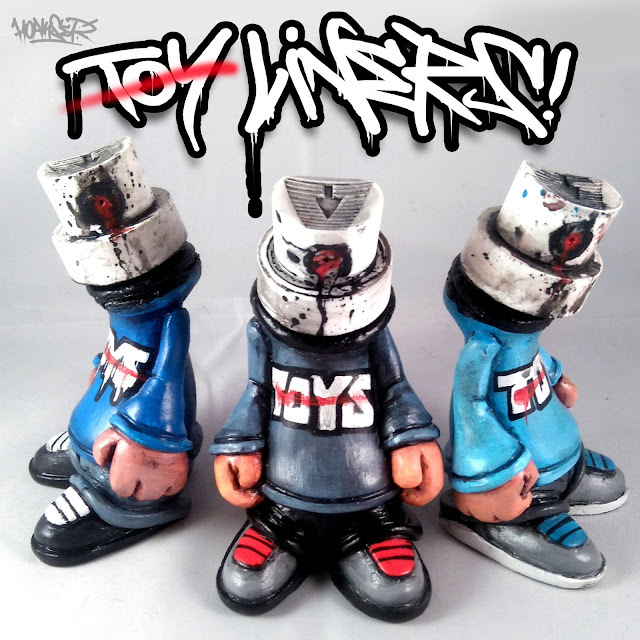 These toys often find themselves getting crossed out, lined or gone over..It's just how it is.. 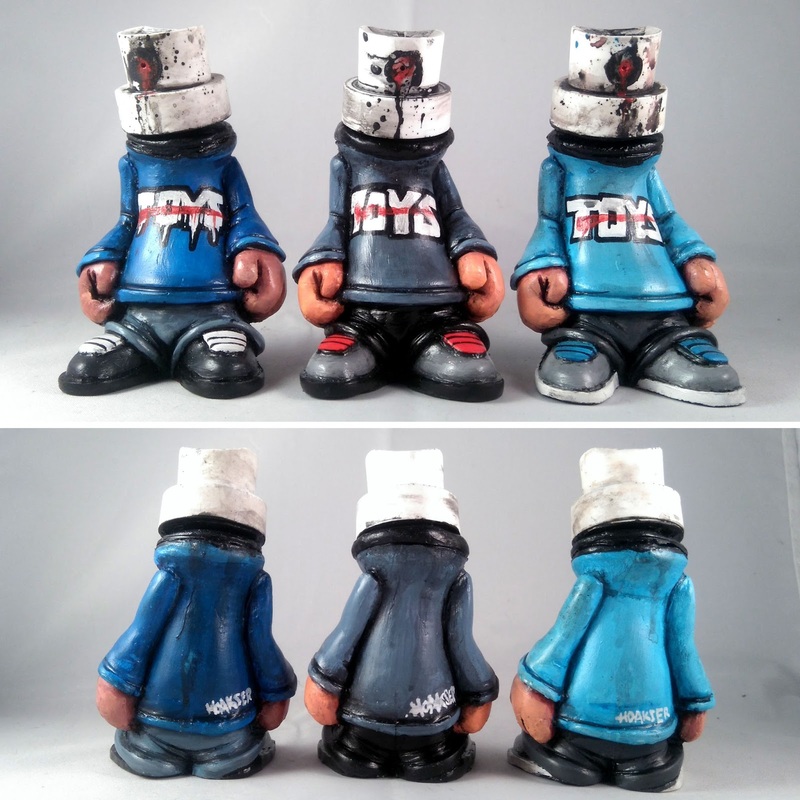 Cast in resin and hand painted with acrylics, these 4 inch figures have detachable magnetic heads and come presented in custom vandalized boxes with free stickers inside.. They'll be available this Friday 18th November at 7.00pm (UK time) priced at £40 each from my Bigcartel store..Only one of each piece is available, head over to the store to take a closer look..